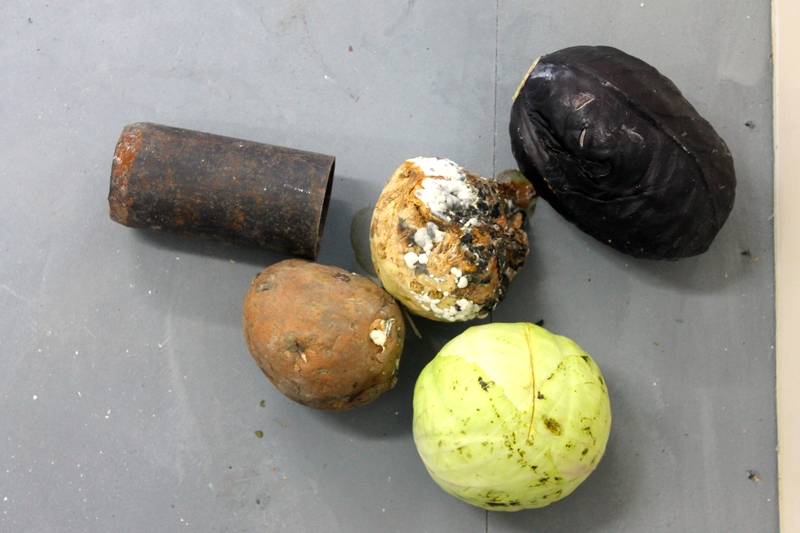 Wil Chappell’s work celebrates the acceptance of failure as a resource in enabling deeper and more insightful enquiry. Through the creation of sculpture, sound and video, these mediums can be shown as sole artefacts or together, to create immersive, multi-sensory installation. Often, these artefacts break free from the constraints of a gallery by holding a performative function that is in turn humorous, playful and ironic. Wil is a recent graduate of BA Fine Art, Falmouth University.